A beautifully presented and modern apartment situated on the outskirts of Halifax town centre. With two bedrooms, allocated parking and offered with NO CHAIN this property is ideal for first time buyers, property investors or professionals wanting something ready to move into. Beautiful far reaching valley views, southerly facing garden and large internal room makes this property ideal for any first time buyer, growing family or property investor wanting something to put their own stamp on. All offered with the added benefit of NO CHAIN. A viewing is essential. 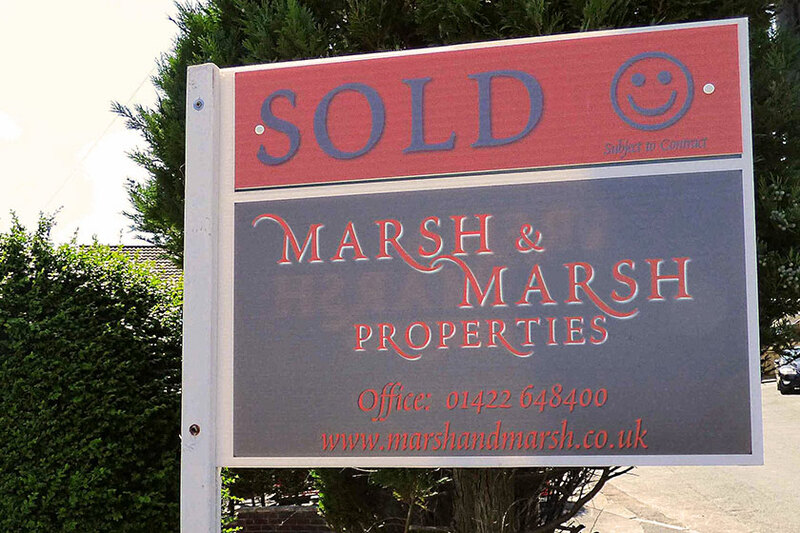 Marsh and Marsh Properties is an Estate Agency proud to be based in Hipperholme that serves Calderdale and its surrounding areas, including: Halifax, Brighouse, Rastrick, Hipperholme, Lightcliffe, Hove Edge, Bailiff Bridge, Southowram, Exley, Siddal, Shelf, Norwood Green, Scholes, Wyke, Northowram, Boothtown, Wheatley, Holmfield, Queensbury, Elland, Greetland, Stainland, Barkisland, Ripponden, Copley, Sowerby Bridge, Sowerby, Warley and Luddenden. 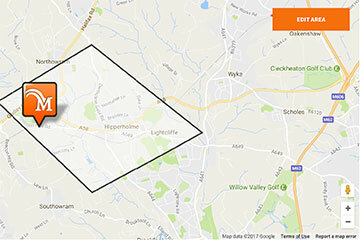 For any area not mentioned which falls within these boundaries, we apologise for missing off your district – though you are covered by our services. 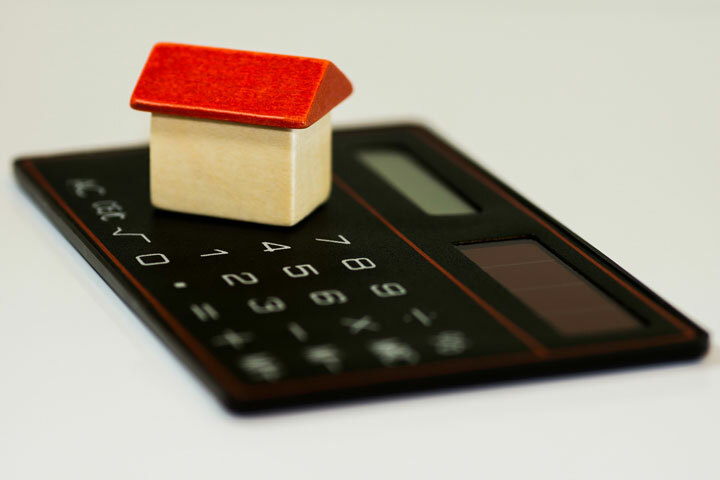 We also offer a full Mortgage Broker and insurance service – a broker who does not make any charges for his service – he’ll trawl the mortgage providers so that you’ll get the most appropriate product and save money over the term of the mortgage – a win-win for our Customers.